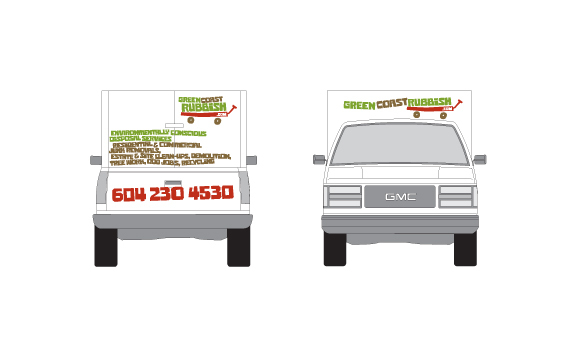 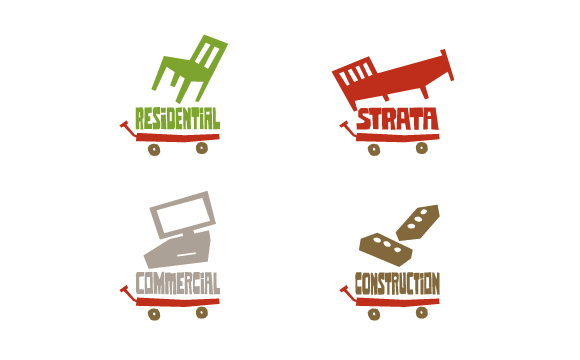 Green Coast Rubbish is a locally owned and operated full service junk removal company based in North Vancouver, British Columbia. 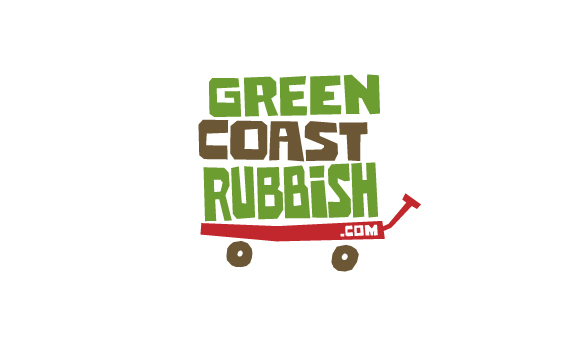 Green Coast Rubbish provides environmentally conscious disposal services by employing sustainable waste diversion and recycling practices at a competitive price. 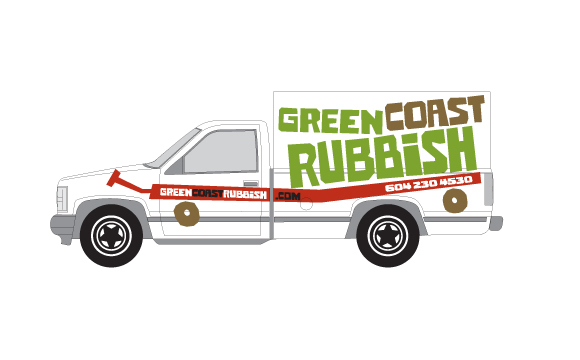 Emdoubleyu developed the entire identity for Green Coast Rubbish, from the trucks, stationery, hoodies and the website with the engaging animation that rolls along the top banner when you first visit the site.